Adidas announced on Friday that it will soon release a smartphone app that will let you customize your sneakers with any of your Instagram pictures. Dubbed Photo Print, the app is set to launch in August, and will be available for both Android and iPhone devices. 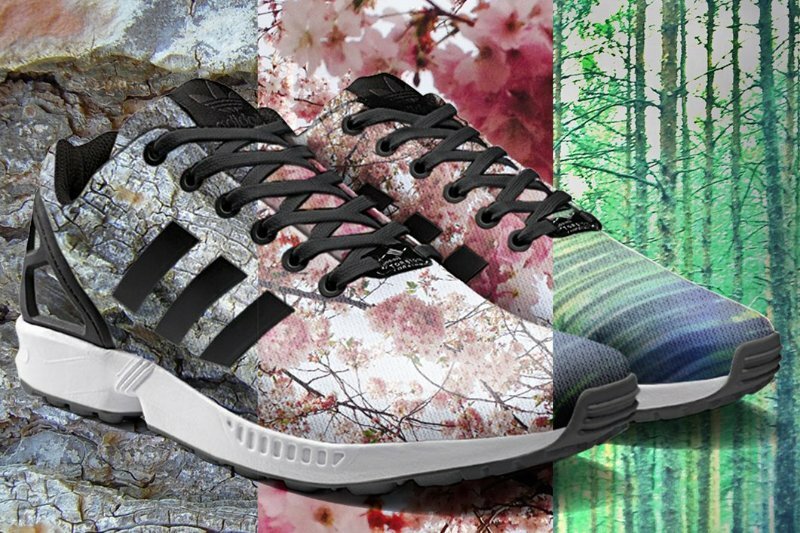 Those interested in wearing selfies on their shoes, or that really delicious dinner from last week, will have to purchase a pair of the ZX Flux sneakers. The latter is part of the customizable miAdidas brand that lets you design and purchase your own colourways. Adidas hasn't exactly given a lot of information about the app. Although the company did release a 15-second Instagram video teaser (see below), it didn't reveal specific details about the app or its user interface. This isn't really a groundbreaking feature as Nike already offers a similar service through its Nike ID program that lets you customize your sneakers on a computer, rather than on a phone. That said, Instagram's popularity might help this new feature from Adidas reach wider audiences. Regular ZX Flux sneakers retail for around $90. Though there's no official pricing information yet, a customized pair is estimated to be below $200.